Click the title or cover image to download the March newsletter, highlighting some of our best statistics from the 2018 Annual Report! 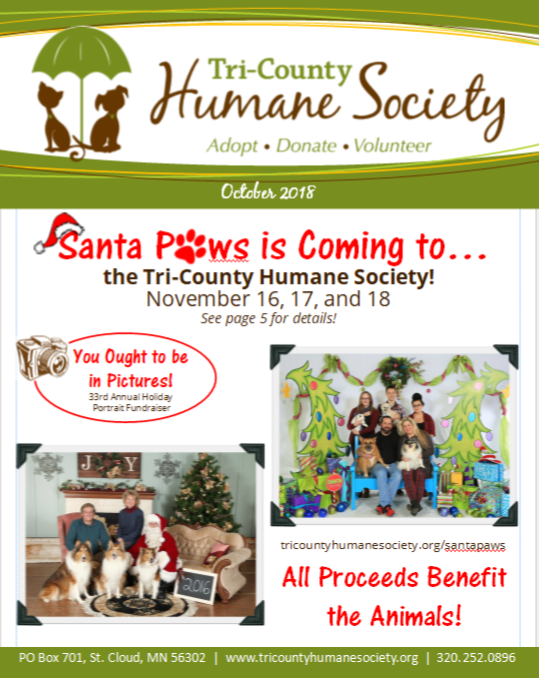 Click the title or cover image to view our November newsletter, featuring our Santa Paws event! 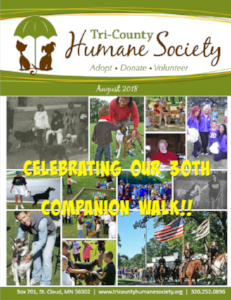 Click the newsletter cover or title to download our August 2018 newsletter celebrating our coming Companion Walk! Click the newsletter cover to download our June 2018 newsletter. 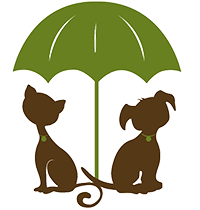 Read what's happened at your local Tri-County Humane Society, and the fun events that are coming up! Click the newsletter cover to download our February, 2018 newsletter. 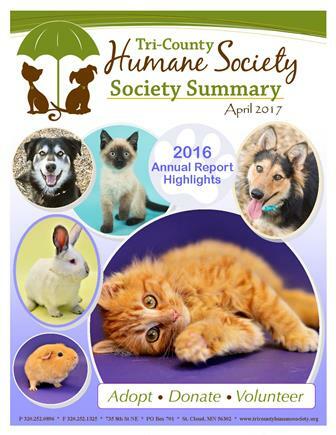 Look back at what happened in 2017 at your local Tri-County Humane Society, and the fun events that are coming up! Click the newsletter cover to download our October, 2017 newsletter. Inside you will see what's been happening at your local Tri-County Humane Society, and the fun events that are coming up! Click the newsletter cover to download our August/September, 2017 newsletter. Inside you will see what's been happening at your local Tri-County Humane Society, and the fun events that are coming up! Click the newsletter cover to download our July, 2017 newsletter. 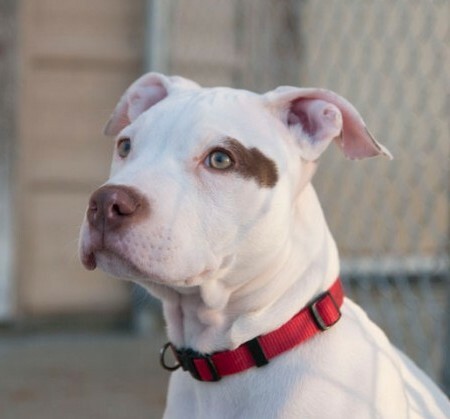 Look at what's happening this summer at your local Tri-County Humane Society, and the fun events that are coming up this fall! Click the newsletter cover to download our Spring, 2017 newsletter. Inside you will see what's been happening at your local Tri-County Humane Society, and the fun events that are coming up! How Do You Like to Read Your News? Do you prefer Print? Or is Email more your style? You Decide! Now active donors have the option of continuing to receive the print version of this newsletter, the electronic (email) version, or both. All current donors receive the newsletter unless they request otherwise. 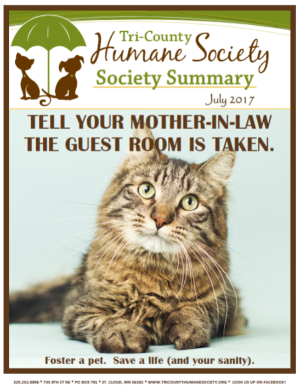 If you prefer to receive the email news only and would like to discontinue receiving the print newsletter, contact us at 320-252-0896 or give@tricountyhumanesociety.org. You may also send us a note in the mail or drop it at your next visit to TCHS. Please include the label from this newsletter so we are sure to discontinue the correct address. Our email newsletter is free, but donations are appreciated. Thank you! 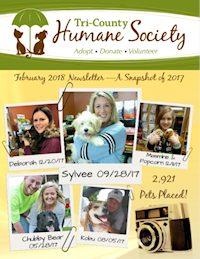 Tri-County Humane Society offers several ways to advertise to its supporters, and one of those ways is to advertise in our quarterly newsletter. Our mailing list consists primarily of people in Central Minnesota. The newsletter goes out to a minimum of 6,000 households and is viewable on our website. In 2018 we added an email version of the newsletter that reaches 4,000 email inboxes. Advertising in our publications is a great way to show the local community that you support our work with animals in need. 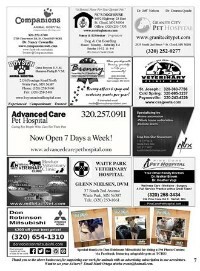 If you are a pet-related business, your ad will be viewed by a very targeted market of pet owners! 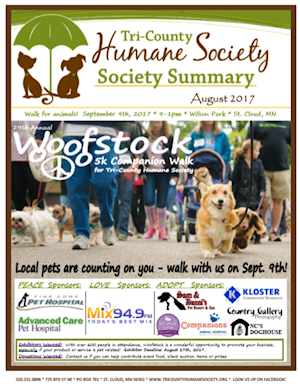 Companion Walk, and more! Check our website for information about these popular fundraisers. 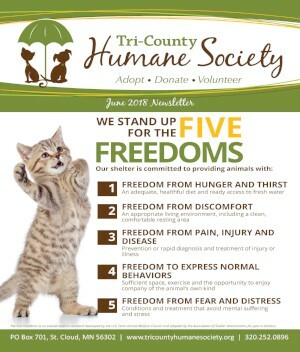 To discuss advertising in our publications or sponsoring our events, contact Tauna Quimby in person at TCHS, by email at give@tricountyhumanesociety.org or by phone at 320 252-0896 ext. 28.